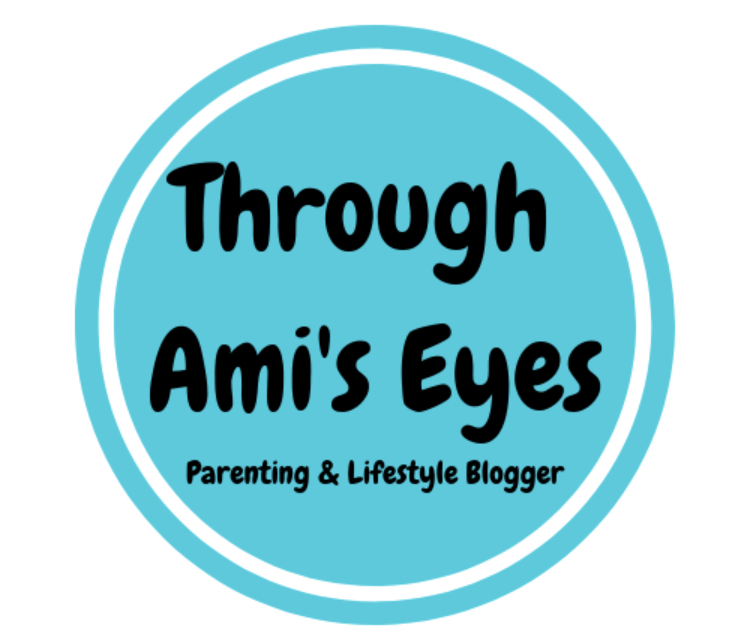 To celebrate My Mummy Spam's first birthday I am running 5 days worth of giveaways and where best to start than my sponsor for #BML16 (Britmums Live) and one of my fav companies... KIDDYLICIOUS!!! If you are a frequent reader of my blog then you will know that we LOVE Kiddylicious! 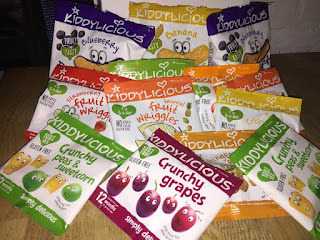 They are the creators of tasty, fun snacks for babies and toddlers and I am giving 1 lucky reader the chance to win a hamper of goodies from them! This huge hamper features some of Bubba's favourite things such as Crispie Tiddlers, Fruit Wiggles, Fruit Puff and Kiddylicious's brand new Crunchy snacks (which are amazing!!). To be in with a chance to win this fantastic prize just follow the instructions on the link below! 6. This products have been provided to me by Kiddylicious for the purpose of this giveaway but all opinions expressed are honest and my own. We love snacking on fruit here - and the occasional choccy biccy! I love cheese and crackers! I just love salty snacks - crisps are my downfall! I love rhuburb yogurt, the tangier the better. I have a terrible obsession with crisps, especially Kettle Chips! Love snacking on dates usually with nice glass of milk. My favourite snack is crisps. An apple with a chunk of mature cheddar. Unfortunately not a healthy one - crisps! It has to be bananas, so easy as well as tasty!